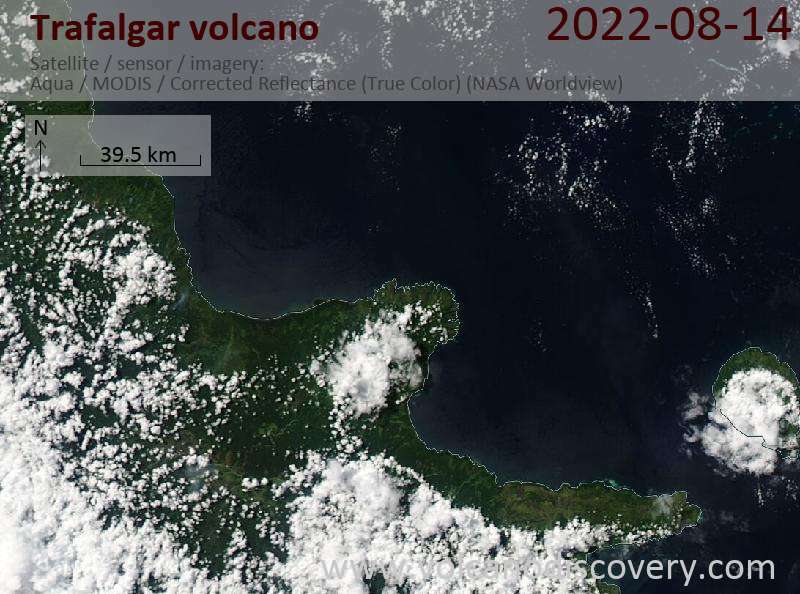 Mt Trafalgar volcano is a large extinct andesitic stratovolcano northeast of Victory Volcano on the NE coast of southeastern New Guinea. It is deeply eroded.  Along with Hydrographers Range, Mount Lamington, and Mount Victory volcanoes, Trafalgar volcano belongs to a group of volcanoes situated above a large ophiolite sheet in an area without a well-defined Benioff-Wadati zone.